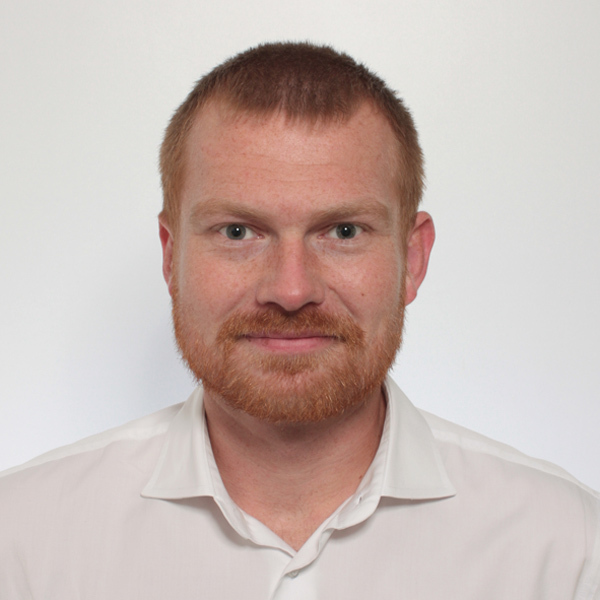 Matthias Boehm is a full professor for data management in data science at Graz University of Technology, Austria, where he holds a BMVIT-endowed chair for data management. Prior to joining TU Graz in 2018, he was a research staff member at IBM Research - Almaden, USA, with a major focus on compilation and runtime techniques for declarative, large-scale machine learning. Since 2015, Matthias also serves as a PMC member for Apache SystemML. He received his Ph.D. from Dresden University of Technology, Germany in 2011 with a dissertation on cost-based optimization of integration flows. His previous research also includes systems support for time series forecasting as well as in-memory indexing and query processing. Matthias is a recipient of the 2016 VLDB Best Paper Award, a 2016 SIGMOD Research Highlight Award, and a 2016 IBM Pat Goldberg Memorial Best Paper Award. We're looking for motivated PhD, master, and bachelor students to join our team. Our research focuses on building ML systems and tools for simplifying the data science liefecycle – from data integration over model training to deployment and scoring – via high-level language abstractions and specialized compiler and runtime techniques. If you're interested, please contact me directly via email. This publication list covers the last five years. For a full list see DBLP and Google Scholar. This list summarizes PC memberships and review activities, again of the last five years. Our research group is grateful for funding support from BMVIT, TU Graz, AVL LIST, Infineon Technologies Austria, Magna Steyr Fahrzeugtechnik, voestalpine Stahl Donawitz, and Know-Center.